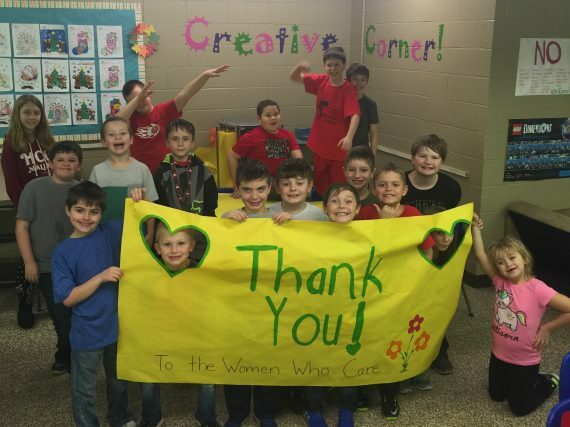 Each year, Women Who Care, a project of the Elk County Community Foundation, awards grants to eligible 501c3 organizations that enhance the quality of life for women and their families in Elk County. We welcome your application for a Women Who Care grant. Grant recipients are voted on by our Women Who Care membership at our annual meeting. 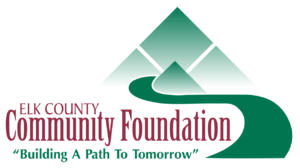 The total amount of grants to be given is determined annually based upon contributions received during the prior year. The grants will be awarded by a competitive grant-making process. For granting guidelines and an application please download the WWC Grant Application and follow the instructions to apply. Grant applications must be received by the August 15th deadline to be considered. You will find a list of past grant recipients in our Women Who Care Annual Report. For more information or questions on Women Who Care grants, contact us. 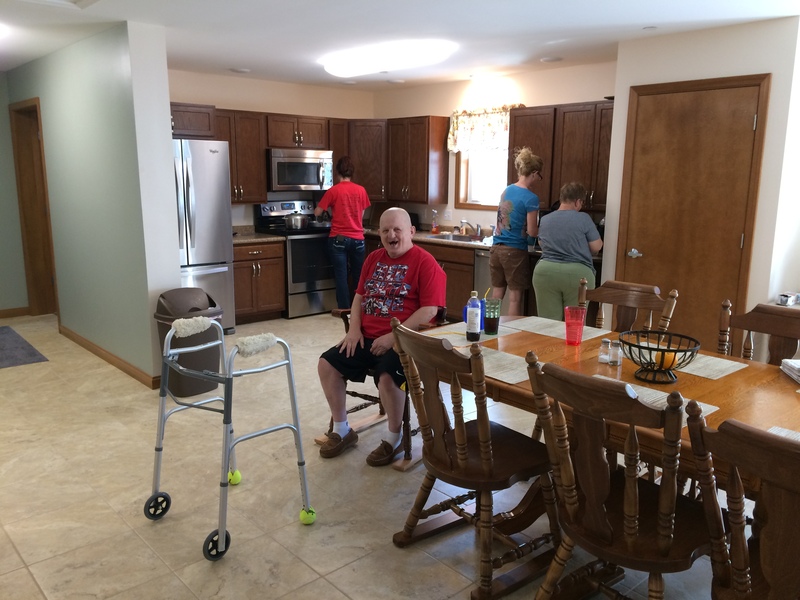 Oak Manor residents benefit from the use of new accessible appliances in their newly built home on Elm Road in St. Marys. in the form of a photo from the Boys & Girls Club of St. Marys.